Well, blog number 7 “Going Home” http://bit.ly/Rf54ZP provoked a storm of debate on Eye on Spain www.eyeonspain.com where the different views of many ex-pats and extranjeros, part-time and full-time in Spain, weighed in with their fascinating perspectives on what defines “home”. 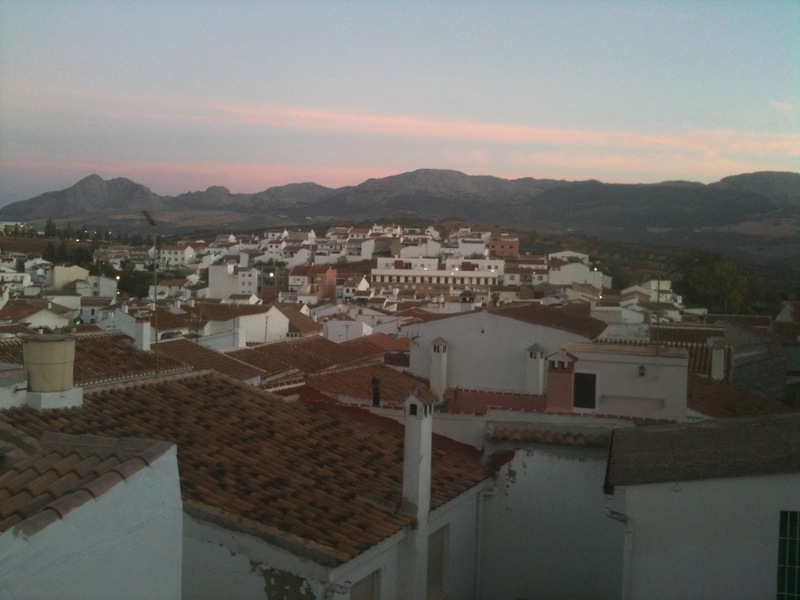 Blog number 10 “Returning to Spain” http://bit.ly/QuE6yA described the impact watching the Olympics had on my perception of Britishness. Then, in Blog number 15 http://bit.ly/Pk42xx I wrote a bit about my mother and her extraordinary background of rootlessness, which may well have led to my ability to be “at home” pretty much anywhere. Since then, and inspired by some of the comments on Eye on Spain, I have continued to listen in on conversations about “home” and to think about how people use the word. A fascinating conversation in a bar with a British couple who live six months in Cape Town and six months in Spain, led to a view that “Home is where you are”. But we then rapidly recognised that this cannot be the case for people trapped by circumstances such as work – or lack of it – in a place they don’t particularly want to be. Young people unable to move out of their parents’ house due to lack of work, a single mum stuck in a poorly-paid job away from family support, or ex-pats in Spain wanting to return to the UK but trapped by the property slump in Spain and by UK prices which are still higher than whatever they’ll get if they can sell their Spanish home. So the sentiment seemed right, but with the significant caveat that “Home is where you are” works only for people who have choices over where they are. 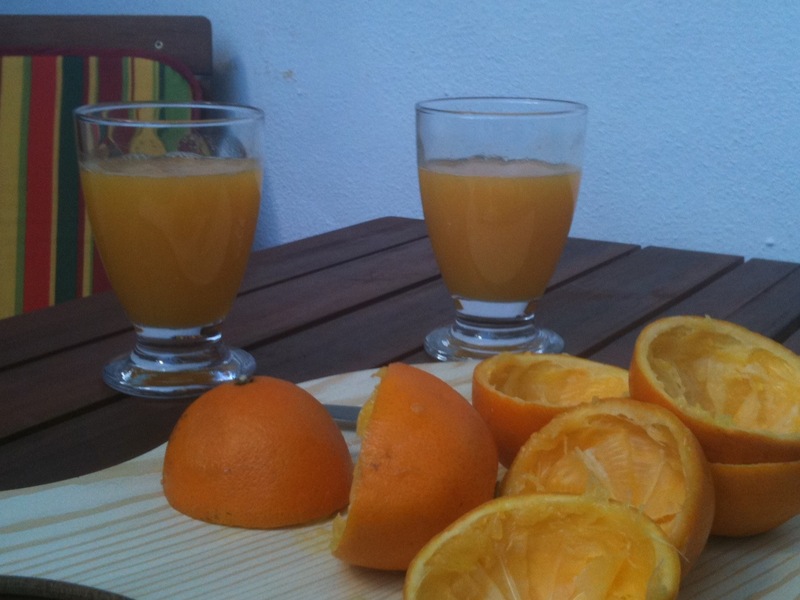 Carole and Rob have not kept a base in the UK, and spend April to October in Spain and November to March in Cape Town. They are clear – both those places are home, and for them the UK is not home, but merely their homeland. Comments on Eye on Spain ranged from disgruntled ex-pats who wanted to return “home” to the UK but didn’t have a physical home there to go to, to contented ex-pats who have made their permanent home in Spain and have no desire to return to the UK. And a good smattering of every possible position in between! 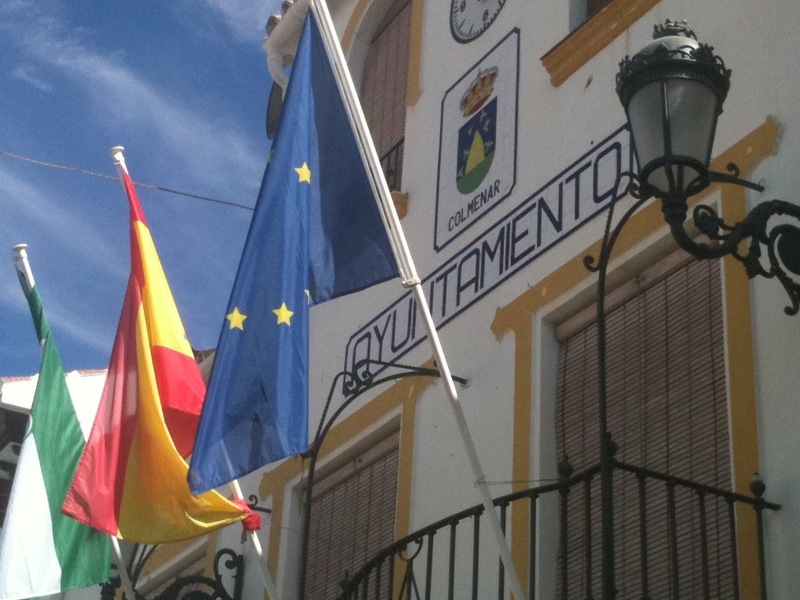 Louise suggested it is important to keep a base in the UK when moving to Spain. Sound advice, but not an option for everyone. On such a small sample as those who commented on the Eye on Spain blog it is impossible to draw any statistically significant conclusions. But it seems fair to say that when first moving to a new country, it is sensible (if at all possible) to keep a base in the homeland, in case “living the dream” turns out to be just a fantasy once the August heat or the January freeze hits new residents who had only visited in the balmy months of May and September before. Not surprisingly, those who had learned the language to a reasonable level before taking the plunge also seemed more relaxed, and less angry about “Spanish bureaucracy” (a big bugbear on the Eye on Spain forums). One discussion on the forums focused on the question of how someone can really have all the information they need to function in another country if they don’t have the language to pick up the obvious and less obvious sources of information. It occurred to me that in the UK I have an automatic or instinctive understanding of when things are going well, or badly, for most of society or for an identified part of it. So during the Olympics there was an almost universal assumption that everyone on the train or in the supermarket queue had seen Mo Farah win the 5,000 metre race, and that everyone was delighted. When there is a very late, heavy cold snap there is an almost universal assumption that this will be bad for some harvest or other, and this can be brought up safely as a topic of sympathetic conversation at the farmers’ market. Do we have the equivalent understanding in our adopted country? 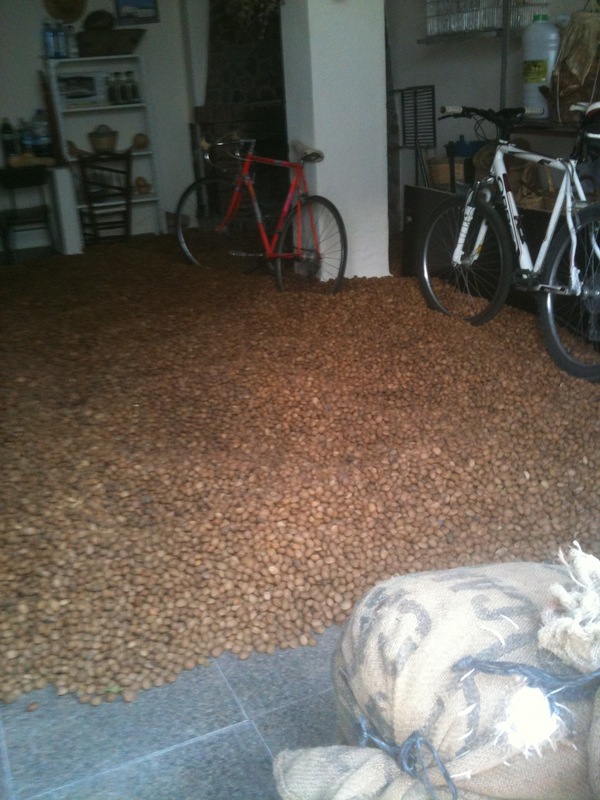 This week my neighbor Rafael has been bringing home the sacks of almonds he has harvested, and his family has been sorting them into the high-quality heap and the medium-quality heap. My knowledge of the conditions required for a good almond harvest is non-existent. But he and his extended family make up most of my immediate neighbours, so a degree of understanding of whether it went badly or well for them is quite important. Without the language to ask him, I would have been left gesticulating, giving him the thumbs up because it looked like a lot of almonds to me, with no way of knowing whether it means that a newer car is imminent this autumn, or whether in fact the belts will be tightened instead. The topic of home arose again amongst another group of friends, and this time the agreed definition was that “Home is where you feel you belong.” And following this thought came the recognition that someone living in more than one place is not rootless, but able to put roots down wherever they are. Not a skill everyone has. But this view makes it clearer that one can live in two countries and see them both equally as “home”. And finally, as one astute woman on Eye on Spain commented: “Some people just aren’t cut out for living in someone else’s country”. And each of us needs to look deep inside ourselves before making the move, to ensure we have what we will need – flexibility, resilience, a genuine interest in and respect for other cultures, an understanding that things can be done differently and that’s not a crisis or wrong, and the ability (and independence) to create a home wherever we are. This entry was posted in Spain and tagged Almond harvest, Andalucia, Axarquía, Colmenar, Spain, SpanishBlog, Tamara Essex by tamaraessex. Bookmark the permalink. Thank you for that. You have really got me thinking. I keep hearing the words “home is where the heart is”. But my heart is in me, where ever I am. Yes you’ve got me thinking.